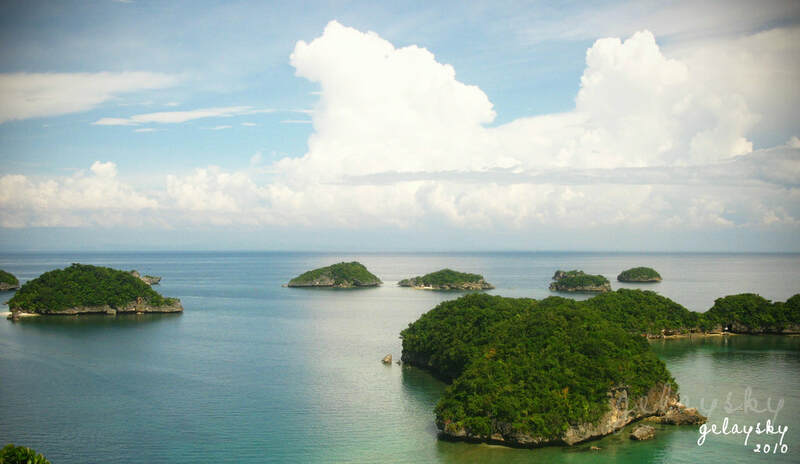 OneNetworx Ilocos Tour Packages - ONENETWORX.NET INC. 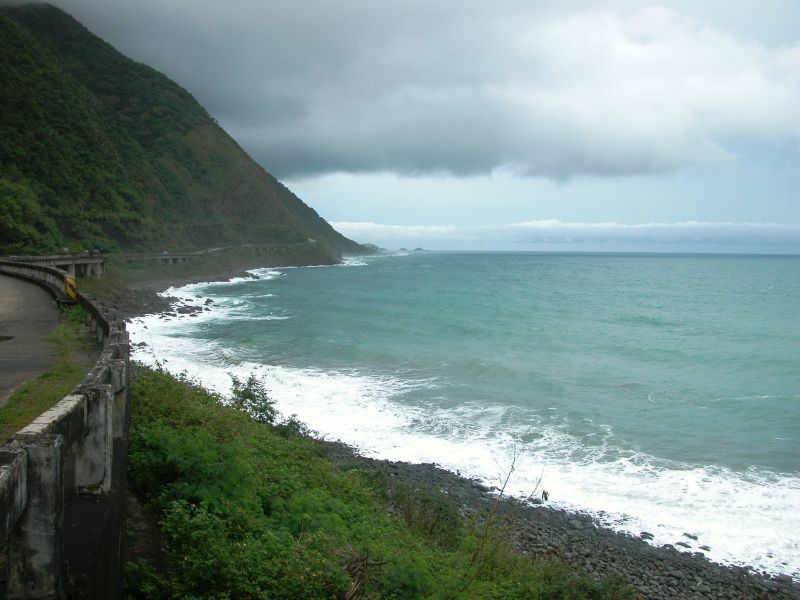 The Ilocos Region comprises four provinces: Ilocos Norte, Ilocos Sur, La Union and Pangasinan. Its regional center is San Fernando, La Union. ​1. 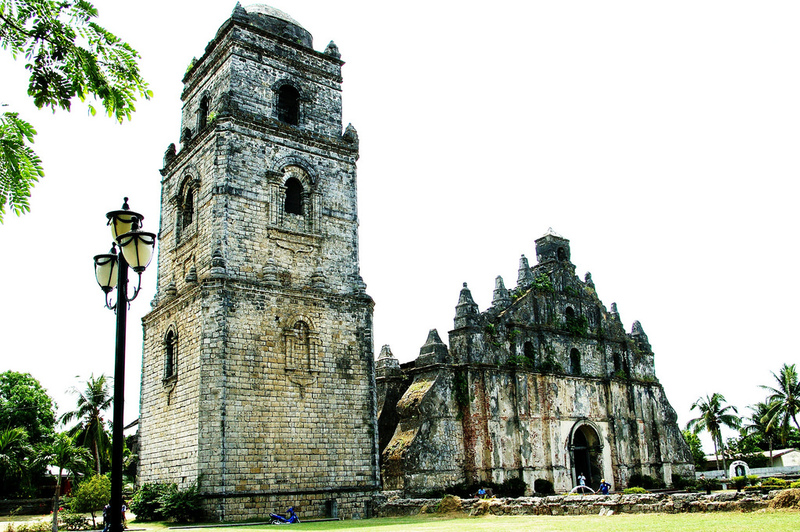 The Paoay Church, also known as the Church of San Agustín, is located in Paoay, Ilocos Norte. The church is known for its Baroque style architecture and its exterior is made of coral stone and brick, held together by a mortar made from sugarcane juice, mango leaves, and rice straw among other ingredients. The bell tower, which was added half a century after the church was completed, stands at some distance from the church, as a protection against damage during earthquakes. The detached bell tower has a unique structure that reflects the design of a pagoda. If you are staying in Laoag, check our HOTELS available in LOAG CITY. Save as much as 50% if you book with us online. 2. Vigan Cathedral. Known as the Metropolitan Cathedral of the Conversion of St. Paul the Apostle is a Roman Catholic cathedral that can be found at Vigan, Ilocos Sur, Philippines. It is part of the UNESCO World Heritage Site declaration for the Historic Town of Vigan. The remains of former bishops of the Diocese of Nueva Segovia and the remains of Ilocano poet Leona Florentino can be found in this church. If you want to save atleast 50% off your hotel expense in Vigan, please check out here. If you are looking for affordable hotels in Vigan, please click HERE. 3. Calle Crisologo in Vigan is a UNESCO World Heritage Site it is well known for its sett pavements and a unique architecture of the Philippine colonial era which fuses Native Philippine and Oriental building designs and construction, with colonial Spanish architecture that is still abundant in the area, mainly the Bahay na Bato houses and an Earthquake Baroque church. 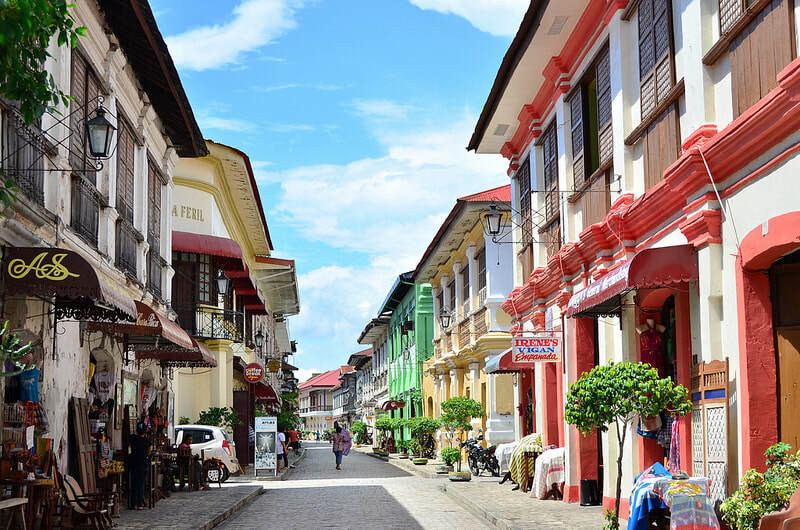 Vigan is a member of the Organization of World Heritage Cities (OWHC). Please check out here if you are looking for affordable hotels in Calle Crisologo in Vigan. Looking for other activities in Ilokos? ​Search below, OneNetworx is now using Klook!